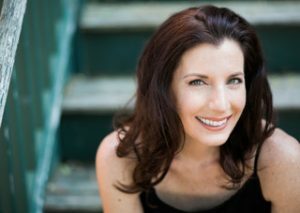 Acclaimed soprano Jennifer Sgroe performs songs by Bernstein plus the UK premiere of Jessica Rudman’s Trigger. With flautist Rebecca Griffiths performing Red Rays by Marta Ptaszyńska and East Wind by Shulamith Ran. Music for cello & piano. 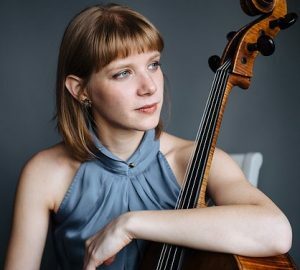 Anna Litvinenko and Craig White perform Bernstein’s Three Meditations from “Mass”, Kaija Saariaho’s Spins and Spells, Shostakovich’s Sonata for Cello and the UK premiere of Marcel Chyrzynski’s tribute to Mahler and Visconti. 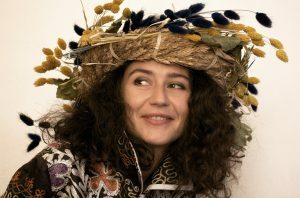 Singer/composer Polina Shepherd and friends pay tribute to Lenny. With Rachel Gorman performing Copland’s Violin Sonata and music including Ravel’s Deux Mélodies Hébraïques, Stravinsky’s Tango and a piano duet version of Bernstein’s Overture to Candide.